A couple of weeks ago, the TTC (Toronto Transit Commission) was in the news after a horribly frustrating morning of delays, due to switch issues, maintenance problems, and emergency alarms being pulled. While I realize that these challenges are experienced on a far too regular basis, for those passengers that rely on the TTC for their daily commute, I wanted to share some positive thoughts on the organization. 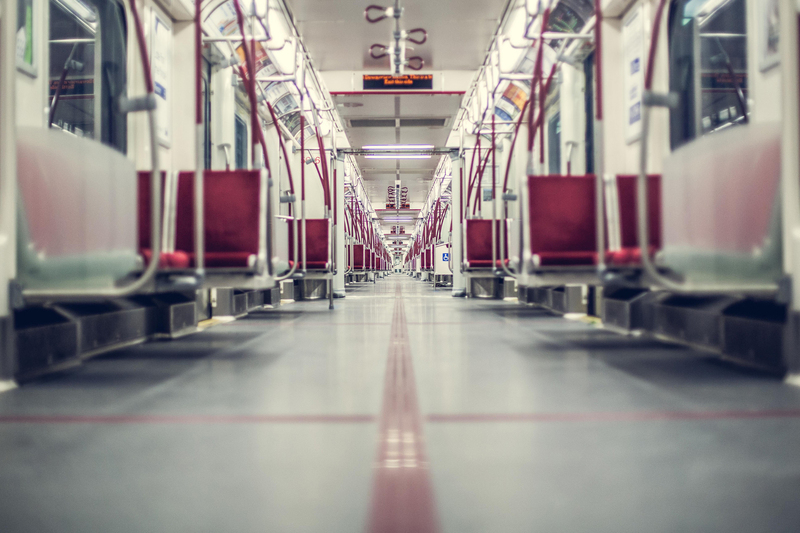 Although I am not a daily TTC user, I often take public transit when traveling downtown to events or meetings, as it is easier and less stressful than driving in a car. I’m able to sit and talk to my friends and family without having to focus on the road, and I don’t have to worry about finding parking. Though the TTC undergoes plenty of maintenance, I have experienced minimal delays when traveling on the system and when delays do happen, I’ve found that the employees have done their utmost to get us moving again. Generally speaking, my trips have been smooth and comfortable and more than once I’ve found myself lulled to sleep by the swaying subway cars. In more recent times, I also had the opportunity to use the TTC app, which provided me with accurate information regarding the bus schedule, allowing me to maximize my time visiting someone at the hospital, while also getting me to my destination on time. My only two complaints would be the quickly rising cost of the fares and the added cost of parking at a TTC lot – why charge for parking when you’re trying to encourage people to leave their cars at home and take public transit? One last thought…although becoming increasingly rare, I truly enjoy the look of those TTC operators who still wear the more formal “peaked” uniform hats (like the police or ship captains wear). These hats exude a more professional image, resulting in an increased level of respect from customers for employees and the industry. The TTC has certainly had it’s share of ups and downs, but for more convenient and relaxing rides, consider taking the rocket from time to time. 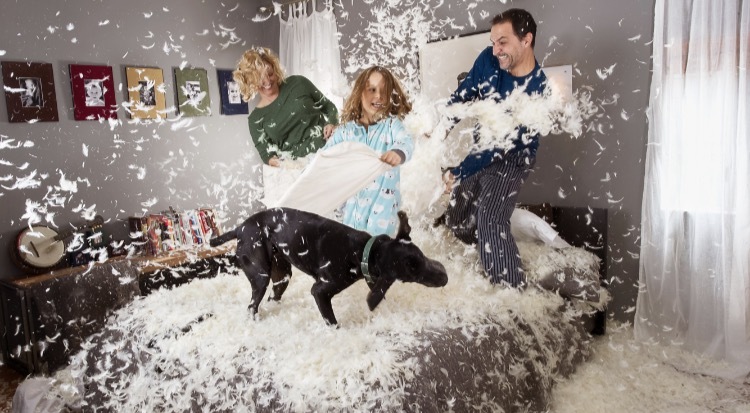 This week’s blog is a little different than the normal ones I write about, as I’m going to vent about a new pillow trend that is getting on my nerves… and resulted in me losing my last pillow fight! Over the last year and a half, I have spent a fair bit of time traveling across Canada and the United States. To my surprise, the motels and inns I have been staying at have updated (or should I say, downgraded) their traditional rectangular pillows with the small square accent pillows you would typically find on a couch (as the decor). I personally find this somewhat frustrating, if not ridiculous, as these “new” pillows are very uncomfortable and make it impossible to get a good night’s sleep. And if that’s not enough, these pillows create an added dilemma, as one square pillow on its own is too flat and two layered on top of each other are way too high. How am I supposed to sleep? I know, I know….perhaps I can travel with my own pillow like Linus who went everywhere with his blanket… but my wife always encourages me to pack light…. so what is a man to do?? While I am not going anywhere over the holiday season, I warn those of you who are to beware of these fluffy, little troublemakers. Have you experienced this at any hotels over the last year? Is this a new trend? Am I going crazy and just imagining this? Let me know your thoughts in the comments below. On that note, to all of SQM’s readers and followers, have a safe enjoyable holiday season and a happy and healthy new year.